Swagbucks is another great GPT site. You can earn "Swagbucks" by watching videos, doing offers, daily updated surveys and searching the web. You can also trade in items and use their coupons to earn. This site is probably one of the most popular and largest GPT. I have made about $70 worth of Swagbucks in about a month. They have the best and most rewarding surveys under the "Trusted Surveys" section. These are updated daily and they send you new surveys every couple of hours. These surveys also pay pretty well and doing them is the quickest and easiest way to earn big. 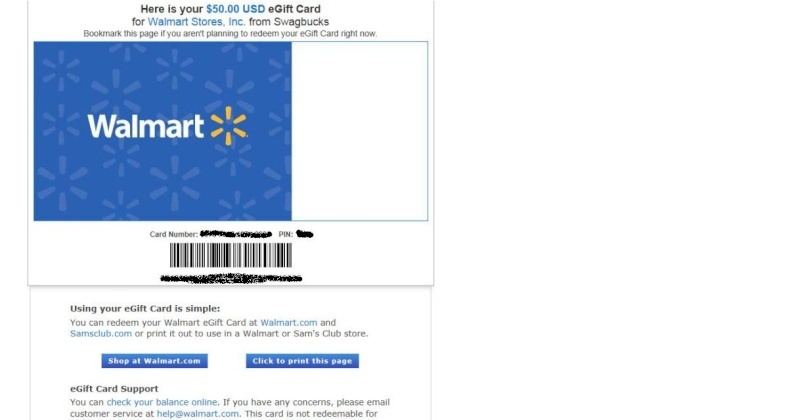 There are a bunch of prizes that you can redeem in the Swagstore including jewelry, gift cards, Paypal, electronics, baseball cards, etc... You can also read user reviews on items before you snag them. When you file a support ticket, they usually respond the same day within a couple of hours. 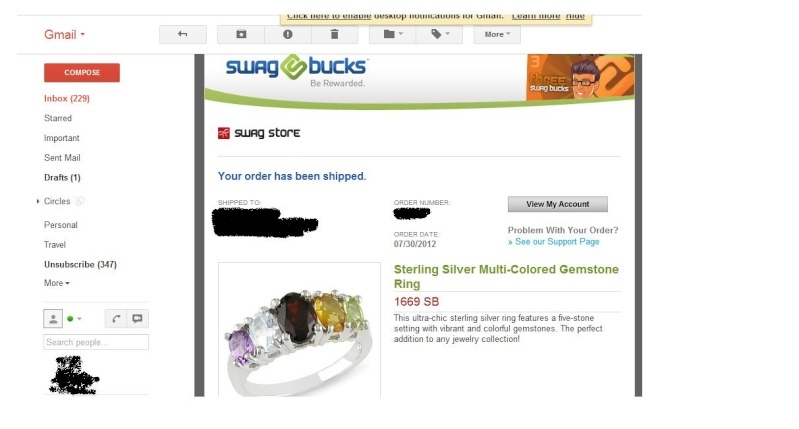 My most recent order from Swagbucks. UPDATE: The shipping times for rewards from Swagbucks have improved. You can now pay additional Swagbucks to receive faster shipping on items or gift cards.